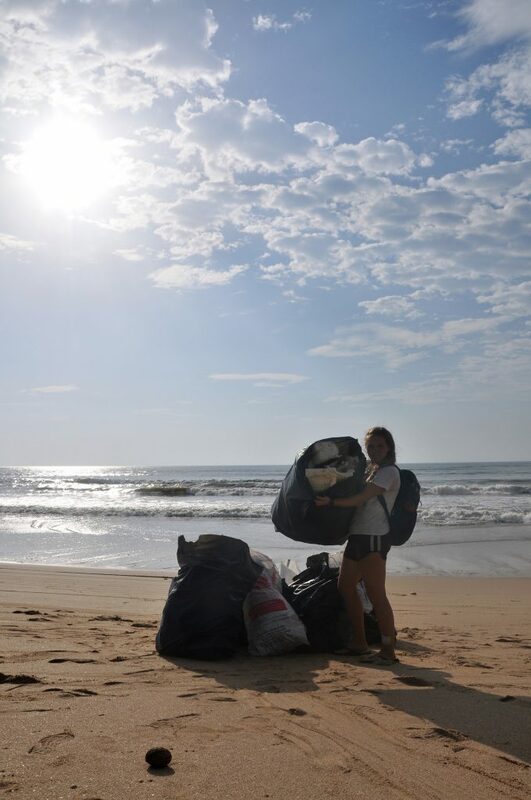 Developing and promoting environmental sustainability through broad-based coastal conservation efforts in Phang Nga. This program is organized by Global Vision International (GVI) and STA Travel in collaboration with DukeEngage. 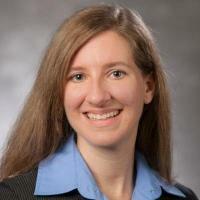 Nicolette is a lecturer with the Nicholas School of the Environment, Environmental Science & Policy Division. Nicolette teaches courses emphasizing natural history and environmental education & communication. She is the Director of the Environmental Science Summer Program at Duke and Co-Director of the NSOE Communications Studio. 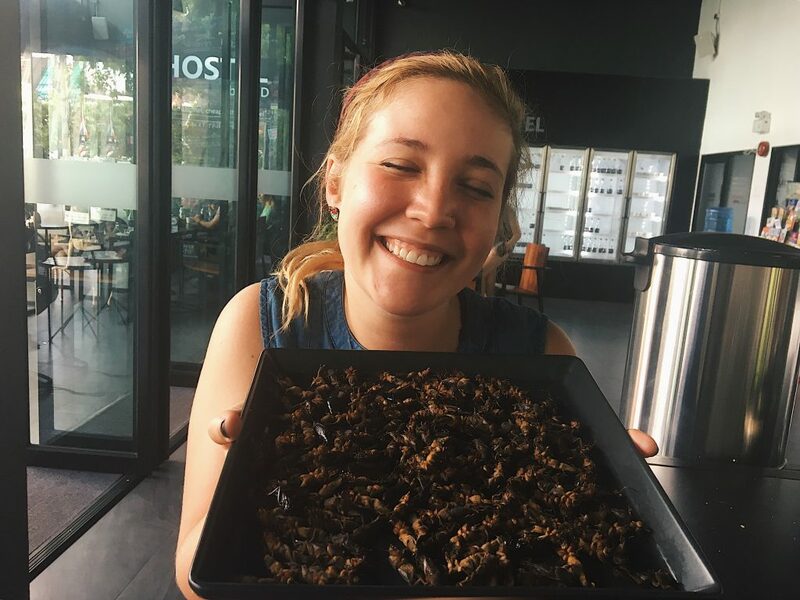 Molly Plexico, Southeast Asia Regional Director: Molly started with GVI as a staff member in 2012 on GVI teaching and community development projects in Laos. She has a background in teaching and education and served with Americorps before joining GVI. 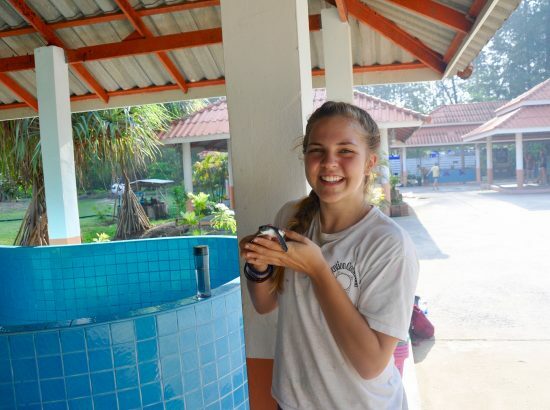 Molly now manages GVI’s programs in Thailand, Laos, and Cambodia. Melissa Torres, Vice President of Institutional Relations, United States: Melissa works with colleges and universities to develop innovative, service-learning, internship, and volunteer programs. Melissa has worked in the international education field for almost 20 years, including time spent at three universities: Brown University, UNC-Chapel Hill, and Ohio State. She holds a BA in International Studies from Stonehill College and a Master’s degree in Global Education from Ohio State University. Vanessa Rees, Program Manager: Vanessa has extensive experience with GVI Service Learning Groups, having led groups in GVI India in 2017, then leading all groups in GVI Thailand in 2018. She has a background in education, marketing and volunteering. This photo was a winning submission in the 2015 Photo Find contest in the Immersion category. 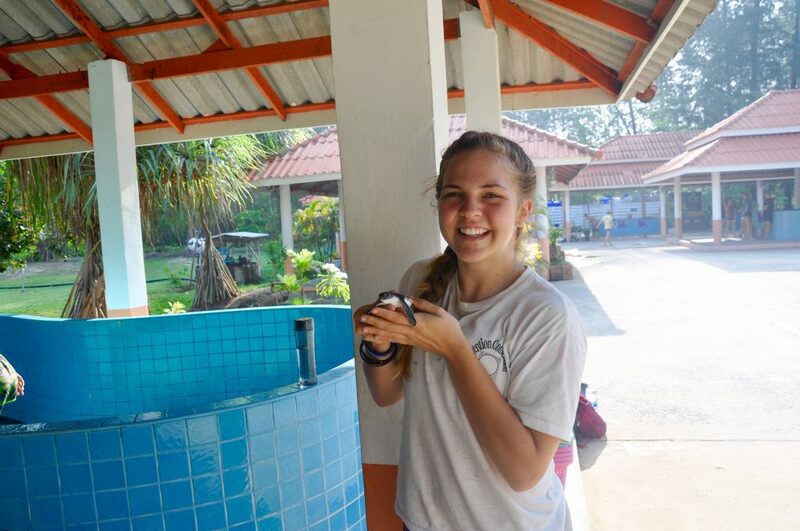 During their two months in Phang Nga, students will work closely with a number of local partners and will be involved in a variety of conservation, education, and community development activities. 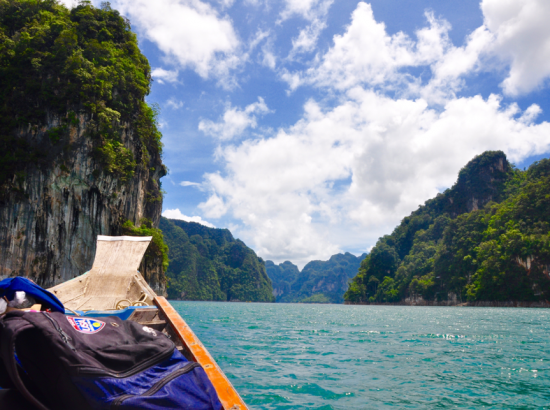 The first few days will involve orientation to Phang Nga and training, data collection protocols, and introduction to TEFL (Teaching English as a Foreign Language) training. 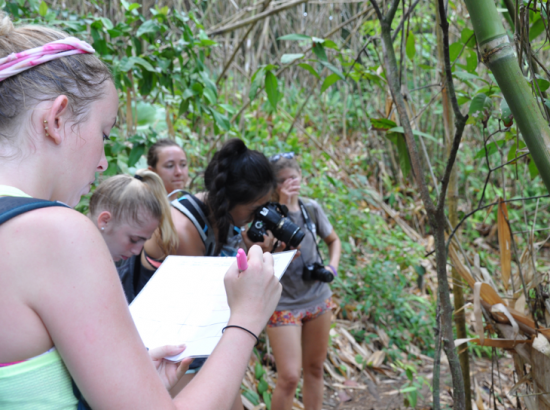 Following orientation, students will participate in a variety of activities that may include conducting surveys in national parks, coastal habitat restoration though debris removal and mangrove planting, sea turtle conservation efforts, and enhancing environmental awareness as well as teaching English to children and adults. Cultural activities, such as visiting local temples and schools and receiving language and cultural classes, will be included in the program. Participants will work together as a group or in smaller groups. The majority of the program involves working outdoors on a number of different initiatives. 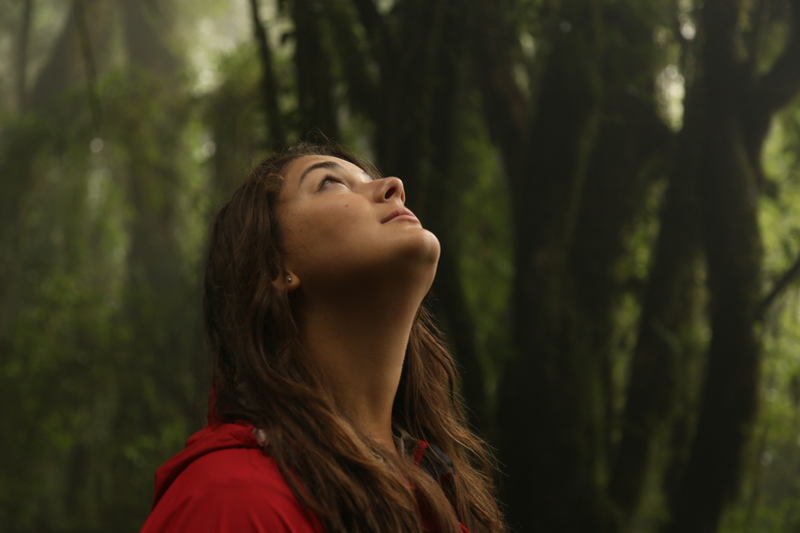 Students should be prepared to walk on a daily basis, including hiking in rainforest environments. Hours of service work vary depending on the activity, but students can expect to work up to 8 hours per day between the hours of 6am and 6pm. 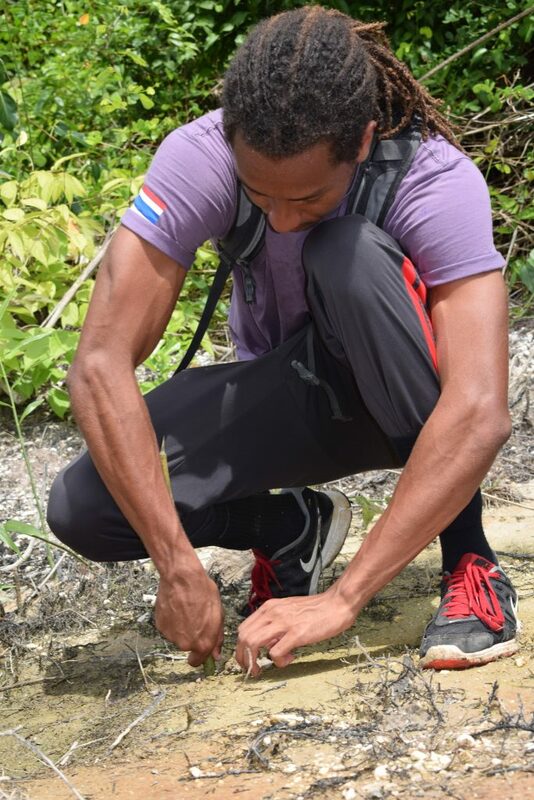 To learn about local and global conservation issues and contribute to the restoration of disturbed coastal habitats by participating in mangrove regeneration projects, beach cleans, and litter removal. 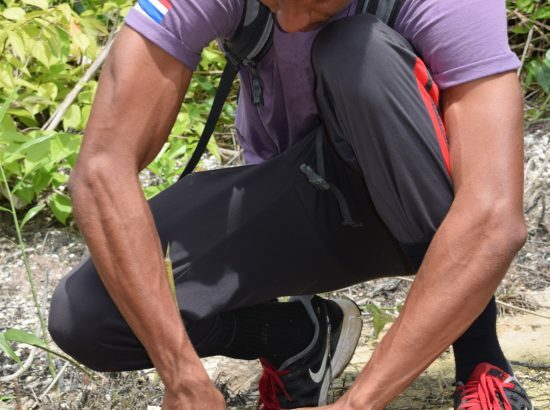 To understand the human impact on the local environment and conservation in marine and terrestrial environments and share that knowledge with local residents by providing environmental education workshops. 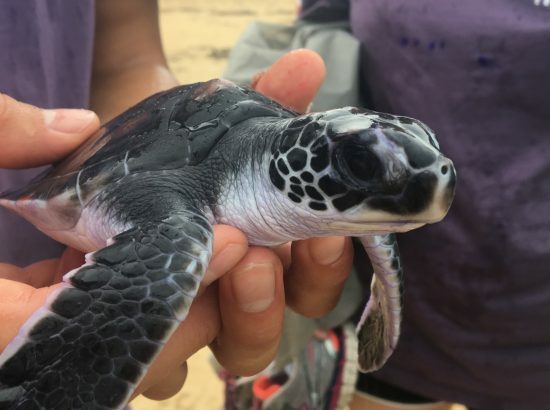 To learn about and contribute to local sea turtle conservation efforts by aiding the monitoring, rearing, and capture and release programs. GVI has formed several partnerships that are integral in achieving our aims and objectives. Our main partners currently are the Taplamu Royal Navy Base and several local schools such as the Ban Nam Khem Public school and the Community Development Centre. We have other schools in the area where we have previously conducted workshops and construction activities, eg FED and Ban Yan Yao School in Takuapa, the Camillian Social Centre, and Koh Prathong School. 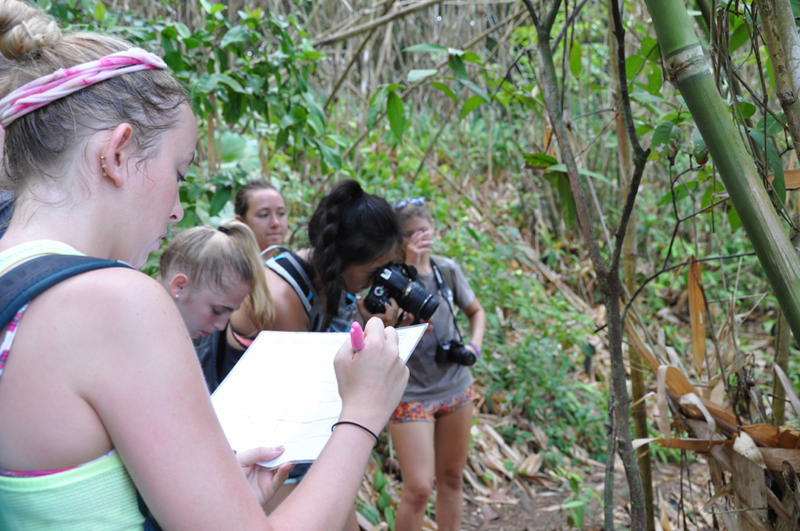 Students will be conducting bird surveys in the village to help collect scientific data and add it to citizen science databases. 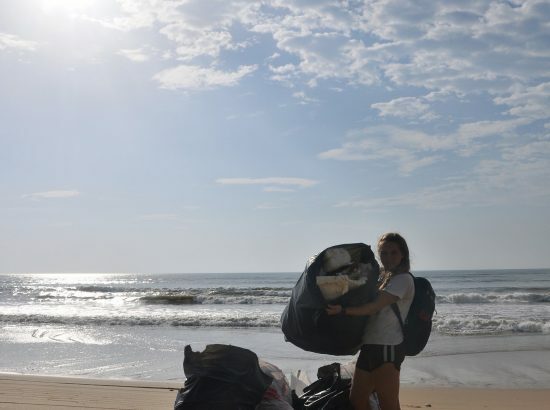 Students will also be partaking in debris removal and survey projects in coastal areas and local towns, and/or mangrove-planting initiatives with the aim of restoring disturbed coastal habitats. 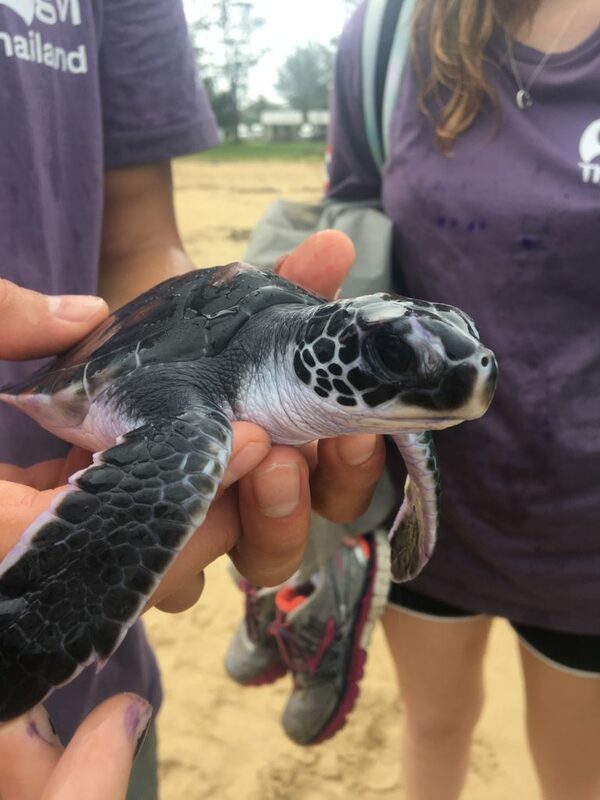 To boost local sea turtle conservation efforts, students will assist with the turtle head start program. Students may clean sea turtle tanks or may apply anti-fungal iodine solution as instructed by Centre staff. 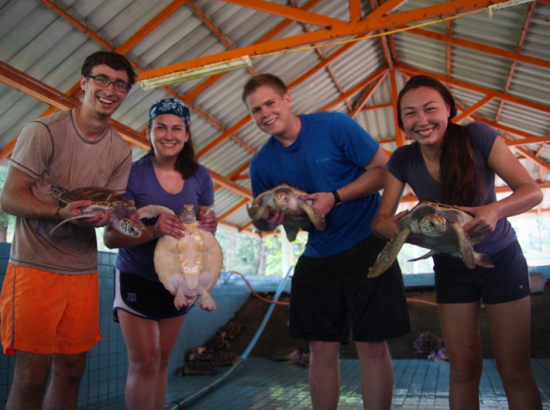 Students will have the chance to get up close and personal with these incredible creatures and contribute to the long-term goal of increasing wild green turtle populations in Southern Thailand. 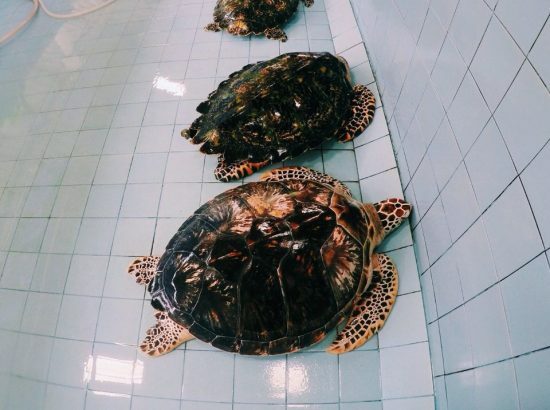 Students will also have the chance to construct behaviour enrichment devices and to observe their effect on the turtles in the tanks. 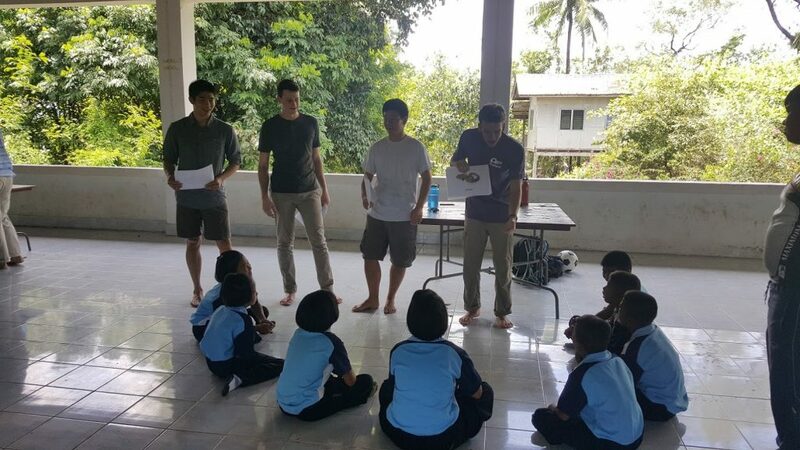 GVI also encourages community involvement and currently provides environmental education and awareness classes to local school children in the town of Ban Nam Khem. 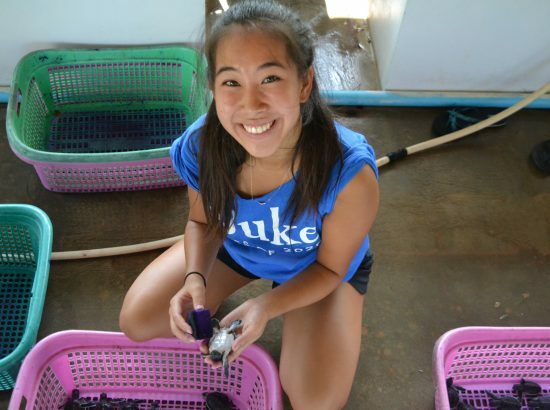 Duke students will help increase local environmental knowledge and understanding. English lessons will also be offered to local partners to help improve their communications with tourists. Participants will also teach English to the hotel staff where they stay. 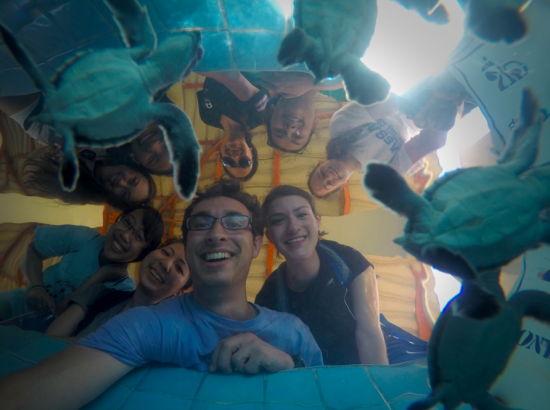 The TEFL training that community participants receive will also help them prepare and conduct workshops themselves for local schools on the topics of conservation, healthcare, and the environment. The schedule changes week to week and is dependent upon the changing needs of our community partners. Students can expect to work on a variety of projects each week with service work roughly evenly divided between conservation and community development. Language Requirements: All students must have proficiency in the English language. Students must be able to understand and adhere to health and safety protocols as well as project specific training from our field staff. Course Requirements: No specific previous experience or qualifications in the field of conservation is required to join this program, however an interest in and understanding of issues threatening conservation initiatives is desirable. An interest in leading workshops and teaching is also preferable. Environmental courses, particularly Marine Conservation, Field Methods, or other research courses, will be advantageous. Training or experience working with children and/or teaching English to children or adults will be a plus. Empathy and cultural sensitivity: effectively and respectfully communicates and interacts with people of different ages, races, religions, and cultures; demonstrates curiosity about the lives of others without judgment. Ability to work productively on a supervised team: responds to feedback and critique from co-workers and supervisors with maturity and openness to improvement; listens actively and communicates courteously; responds with patience and perseverance to new or unanticipated situations and obstacles; accepts responsibility for their actions; balances their personal expectations of the volunteer experience with the realities of working on short-term projects in cultural settings that are new to them. Self-reliance and self-confidence: understands and meets their own physical and emotional needs in new environments with an age-appropriate mixture of optimism and realism, must be flexible in response to the needs of the community. Coursework on marine turtles, biodiversity survey techniques, the importance of mangrove ecosystems, environmental protection, wildlife protection, preservation education, environmental consequence of marine and coastal waste, teaching English as a foreign language, and community development would all be useful coursework for students to complete in preparation for their experience in this program. All DukeEngage students will participate in a leadership workshop that includes reflection sessions, a discussion of leadership styles and skills, and an opportunity to lead fellow students on an activity planned by and for DukeEngage peers. Neighborhood: Students will be based in the small coastal fishing village of Ban Nam Khem in Phang Nga, Southern Thailand. This close-knit community welcomes GVI volunteers, and although many families live simple lives, there is no shortage of kindness or happiness. Facilities are limited, but there are a couple of restaurants, some shops selling local produce, an internet café, and launderette. 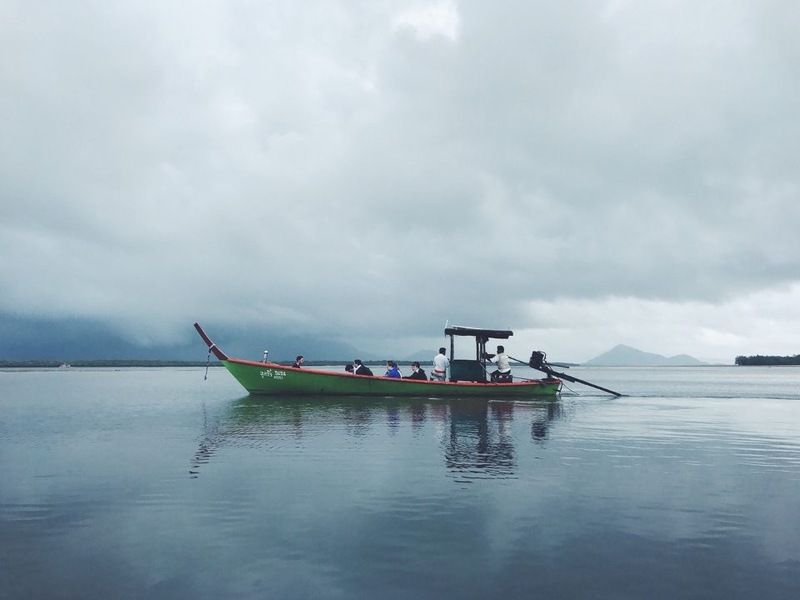 Description of Community: The village where students will stay, Ban Nam Khem, was the hardest hit of all Thai coastal villages in the 2004 Indian Ocean tsunami. The village lost half of its population of around 5,000 people. Since 2004, the village has built two tsunami evacuation centres, established early warning systems, and educated the locals with signage and educational materials. GVI works at one of these evacuation centres along with other schools and centres in the village. Housing and Meals: Students will bunk together in shared accommodation at a local resort in its low season, a 20 minute walk from the GVI volunteer base and a 10 minute walk from the beach. The resort is very comfortable and provides a nice place to relax and work on assignments and reflections outside of project work. Rooms with private baths will be shared by 2-3 students of same gender. The rooms have electricity, hot water and air conditioning. Three meals a day are provided while on project. Most meals are simple but healthy. Thai food generally consists of rice or noodles with stir-fry or curry, so expect to eat a lot of rice! Thai spices will be used, but students can ask for ‘non-spicy’ and vegetarian options will always be available. Health Note: Shellfish is a common ingredient in the local cuisine. Ready, nearby access to treatment for travelers experiencing a severe allergic reaction to this and other food(s) may be limited at this program site. Students who are considering applying to DukeEngage-Thailand should review these facts with their families and medical providers before applying. Communication: Students will be provided with a basic local cell phone for program-related and emergency communication. Each student will be given the contact numbers of the on-site director and field staff to enable easy communication through the program. Students will also have access to the internet, both for project purposes and to contact family or friends back home. Wifi is available in the accommodation. Transportation: DukeEngage provides transportation to and from service placements and all scheduled program activities (including airport transfers,) and students will be traveling to a number of different sites. Daily commutes will vary in length from 5 minutes to 1 hour. A combination of services will be used, including: minivans, buses, ferries, and local taxis or songthaew. Opportunities for Reflection Sessions: Field staff will act as mentors to the students while on project in Phang Nga. Our experienced field team will offer regular reflection sessions to the students. 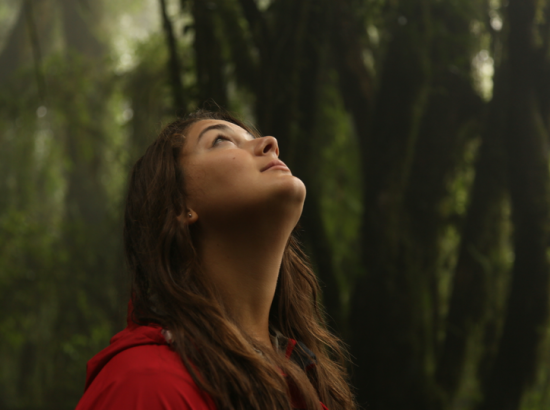 One example would be a workshop on sustainable tourism to help improve students’ skills, understanding local issues, and the opportunity to discuss any personal challenges students are experiencing. For the duration of the program, students may be offered additional assignments dependent upon their skills and suitability as a part of their leadership development workshop. Upon completion of the program, students will have a final evaluation with their mentor, followed by a leadership certification and summary of training and experience received; GVI will also be able to provide a confidential professional reference if requested. Other Opportunities: The volunteer program runs from Monday to Friday each week, with evenings usually providing free time. 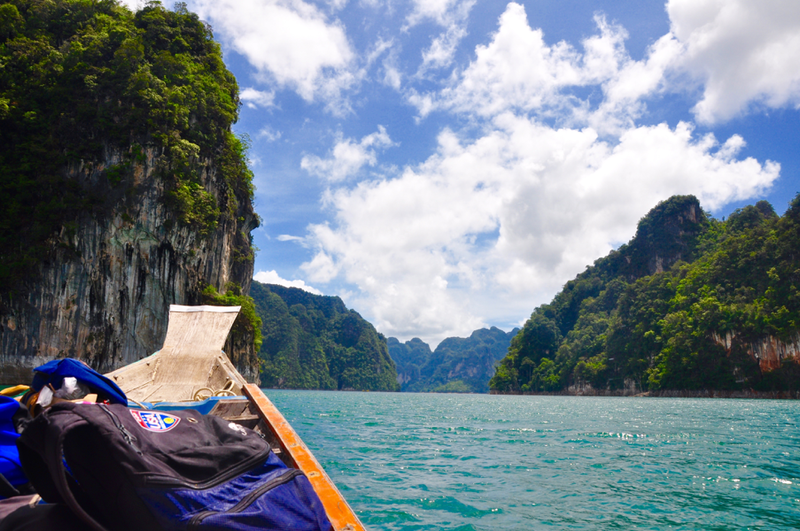 Enrichment activities organized by the program may include a Thai cooking workshop, a visit to Kao Sok National Park, and a kayaking tour to Ko Tapu. Open water swimming is not a sponsored activity in any DukeEngage program. Enrichment activities will be planned on some weekends. 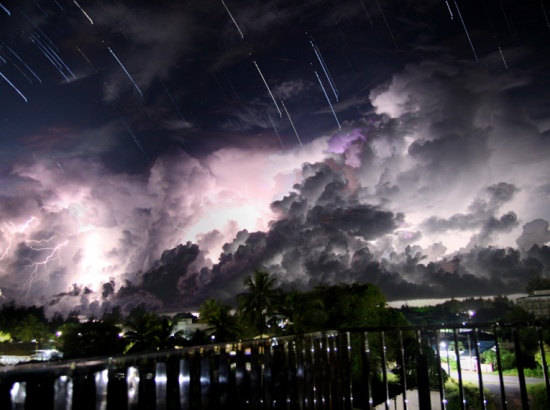 Days can be long and tiring, especially with the heat and humidity present in Southern Thailand. 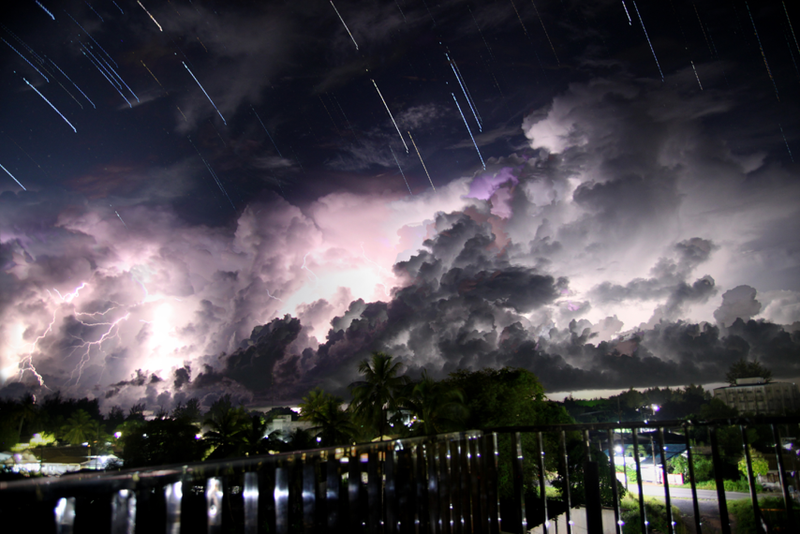 It is also common to experience rain at least once per day. Suggested Readings: Staff in the field will provide training on the skills required, but volunteers will benefit from learning more about local history, culture and customs before travel. Mangrove ecosystem services illustration & Mangrove species map. A link to articles, videos and other resources will be provided prior to departure. Project 1: Educating island schoolchildren about marine conservation. 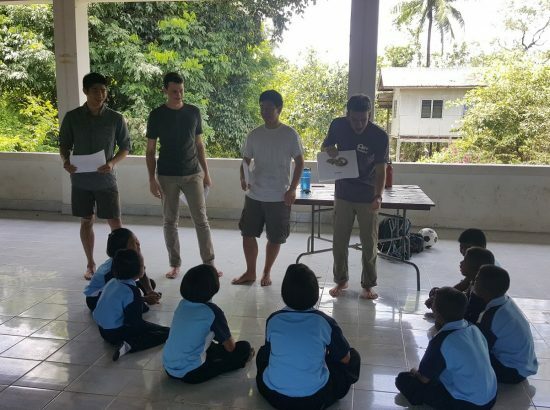 The objective of this project was to teach remote island schoolchildren about marine conservation and plastic pollution through interactive games and activities. The leaders of this project designed an entire day of activities and learning, involving the whole DukeEngage Thailand team. Resources were prepared, and we visited the island school on our overnight trip to Koh Prathong Island during our community project. The leadership day was incredibly successful with all students enjoying spending time with the children and encouraging them to learn about these important issues. 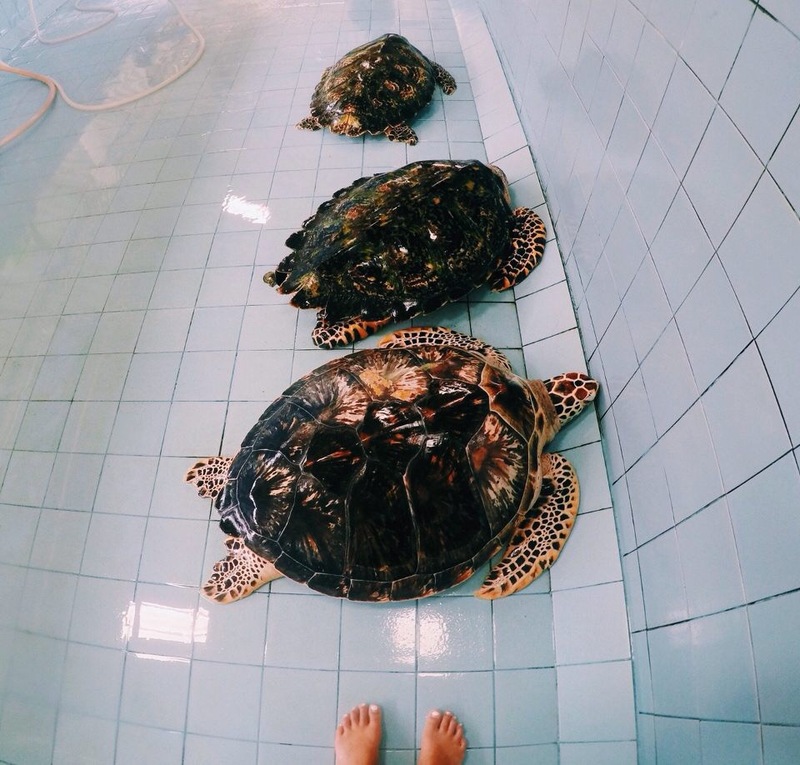 Project 2: Creating a seaweed farm for sea turtles at the Naval Base. The objective of this project was to design and implement a seaweed/algae farm for the Thai Naval Base in order to provide sustainable food for the sea turtles as well as for the enrichment devices for behavior studies. This project is highly useful to GVI and the Naval Base as it provides easy access to seaweed which saves us time and the frustration of tide times when we go to collect seaweed. The students on this project were predominately engineering students, and they used their skills and knowledge to research and design the structure. They had several meetings with important officers in the Naval Base who were very keen on this project and worked closely with the Naval Base to ensure it was completed before they left. They also provided training to make sure the farm could continue after they left. Project 3: Creating a Garden at Camillian Centre. The objective of this project was to create a garden for our local partner, the Camillian Centre, which works with children and young adults with disabilities. After completing a fun run to fundraise for this centre, several of the DukeEngage students felt very passionate about giving something back to this partner. The garden was chosen to create an aesthetic aspect for the garden of the centre as well as to provide stimulation activities for the children at the centre, who helped paint pots and plant pots on the project day. This garden can also be used long after the DukeEngage students leave, as the children can continue to water and care for their plants. Project 4: Village Clean. The objective of this project was to promote recycling of trash in the local community as well as clean up the local village. The leaders of this project mapped a route for the group as well as a competition on who could collect the most trash. The group created recycling bins out of chicken wire to place around the village as well as posters to encourage locals to recycle. A marketing poster about the event was distributed to the community through social media with the help of our Community Liaison, and some local residents joined the event to work alongside the DukeEngage students. 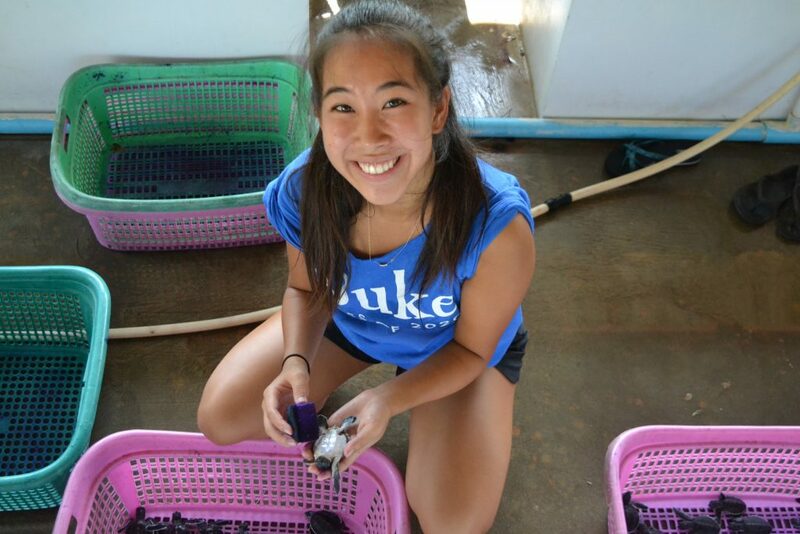 Here is a collection of photos from the DukeEngage program in Thailand.